Gregor Kennedy, University of Melbourne. After years of experimentation at the fringes of higher education, prestigious universities from around the world progressively surged After years of experimentation at the fringes of higher education, prestigious universities from around the world progressively surged towards MOOCs, developing free online courses that were open to anyone, anywhere, with access to the Internet. Almost as quickly as universities climbed aboard, the backlash began. 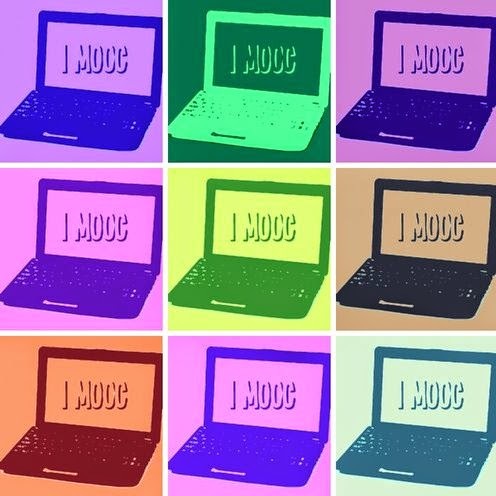 Commentators criticized the teacher-centered, content-heavy online pedagogy often seen in the design of MOOCs. Thorny questions arose, and still remain, about the certification of students’ learning in MOOCs, and how this fits with the degree-awarding business of universities. And MOOC providers themselves have yet to articulate a stable business model. 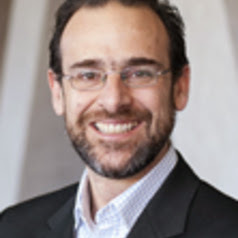 No doubt these conversations will continue, adding spice to the question of why internationally recognized universities – often elite institutions with strong and valuable brands – so quickly gravitated towards MOOCs in the first place. Answers to this question vary. Some universities wanted to be at the vanguard of a new educational movement; almost all saw the power of MOOCs in reaching students that they might otherwise never have engaged with. But one reason institutions like Stanford University and Edinburgh University embraced MOOCs was that they provided a wonderful opportunity to learn about online learning. These institutions recognized that MOOCs were a vehicle for educational research, particularly through the use of learning analytics. What can learning analytics tell us about online learning? Learning analytics use the digital data trails that students leave in online learning environments to develop an understanding of students’ learning processes. Every video watched, quiz answered and comment posted can be tracked, mined and analyzed to better understand how students are learning online. Researchers are able to capitalize on the big data sets generated by tens of thousands of MOOC students to uncover productive and unproductive patterns of learning behavior. These patterns can be related to a range of other variables such as students’ socio-economic or cultural background, their previous education and prior knowledge, and their motivation to study. They can also be used to predict when students will drop out, whether they will pass the course, or whether they will get a high distinction. Learning analytics are also incredibly helpful in informing our design of online courses. For example, the Learning Analytics Research Group at the University of Melbourne published a paper this year that showed how different curriculum structures – linear or open – impact on the degree to which students are inclined to engage in the very useful learning strategy of revisiting and reviewing content and assessment tasks they have previously covered.